All materials contained in this site, are the copyrighted property of Kristina Marie Inc. or their current or future affiliated companies or licensors. “Kristina Marie” and “www.KristinaMarie.com” and all titles, characters, names and graphics are trademarks of Kristina Marie Inc. To reproduce, republish, upload, post, transmit, distribute or publicly display material from this website you need written permission from www.KristinaMarie.com. Users are allowed to view and download material from this site only for personal, non-commercial home use. Commercial use of any sort must be agreed upon in advance through a written agreement of terms, signed and approved of by Kristina Marie Inc.
Kristina Marie Inc. makes no representation that materials in the site are appropriate or available for use outside of Denver, CO. Those who choose to access this site from other locations do so on their own initiative and are responsible for compliance with local laws, if and to the extent applicable. Users agree not to use the site for sale, trade or other commercial purposes. Users may not use language that is threatening, abusive, vulgar, discourteous or criminal. Users also may not post or transmit information or materials that would violate rights of any third party or which contains a virus or other harmful component. Kristina Marie Inc. reserves the right to remove or edit messages or material submitted by users. Kristina Marie Inc. is not responsible for material submitted to this site or posted in chat rooms or on bulletin boards by site users. 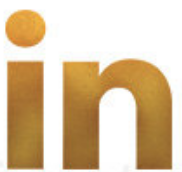 By communicating with www.Lifestyle Academy.com, however, users grant Kristina Marie Inc. permission to use any information, suggestions, ideas, drawings or concepts communicated for any purpose Kristina Marie Inc. chooses, commercial, public or otherwise worldwide without compensation whatsoever. THE MATERIALS IN THIS SITE ARE PROVIDED “AS IS” AND WITHOUT WARRANTIES OF ANY KIND EITHER EXPRESS OR IMPLIED. TO THE FULLEST EXTENT PERMISSIBLE PURSUANT TO APPLICABLE LAW, Kristina Marie Inc. DISCLAIMS ALL WARRANTIES, EXPRESS OR IMPLIED, INCLUDING, BUT NOT LIMITED TO, IMPLIED WARRANTIES OF MERCHANTABILITY AND FITNESS FOR A PARTICULAR PURPOSE. 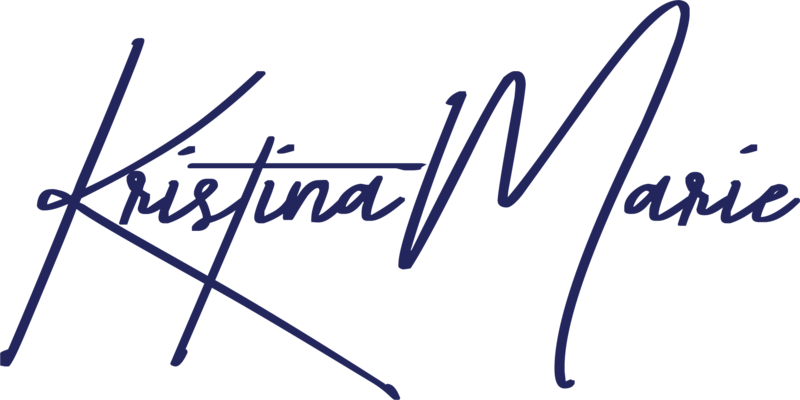 Kristina Marie Inc. DOES NOT WARRANT OR REPRESENT THAT THE INFORMATION IS ACCURATE OR RELIABLE OR THAT THE SITE WILL BE FREE OF ERRORS OR VIRUSES. Under no circumstances, including but not limited to negligence, www.KristinaMarie.com be liable for special or consequential damages that result from the use or inability to use the materials on this site. In no event shall www.KristinaMarie.com be liable for special or consequential damages for any loss, damage or claim exceeding the amount paid by the user for accessing this site. This agreement is effective until terminated by either party. You (the user) may terminate this agreement at any time by discontinuing your use of the site and destroying all materials obtained from it. This agreement will be governed by Colorado law without effect to any principles of conflicts of laws.